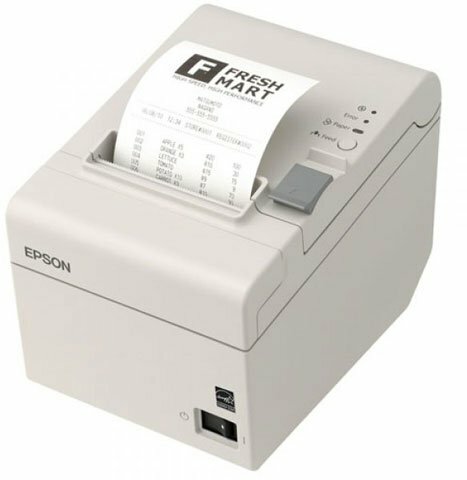 Epson's cost-effective, energy-efficient TM-T20II thermal Point-of-Sale (POS) printer is ideal for low-volume retailers, food service and virtual terminal applications. It offers fast receipts and coupon printing, high reliability and easy-to-use features. In addition, it has paper-saving options that can reduce paper usage by up to 30%. The Epson C31CD52A9931 is also known as Epson POS Products	EPS-C31CD52A9931	.